with plant spirit healer, Pam Montgomery. What can the plants teach us about the times we are living in? How can the plants help us navigate the turbulent waters that we find ourselves in? During this session we will learn about key plant allies we can work co-creatively with for energetic hygiene and staying centred and adapting during changing times. This is a must-attend session for both healers and non-healers with key information about how we can manage the seen and unseen forces with the help of the plants. - Learn the 5 key plants to suppport us through turbulent times. - Discover the most potent adaptagens to keep us healthy. 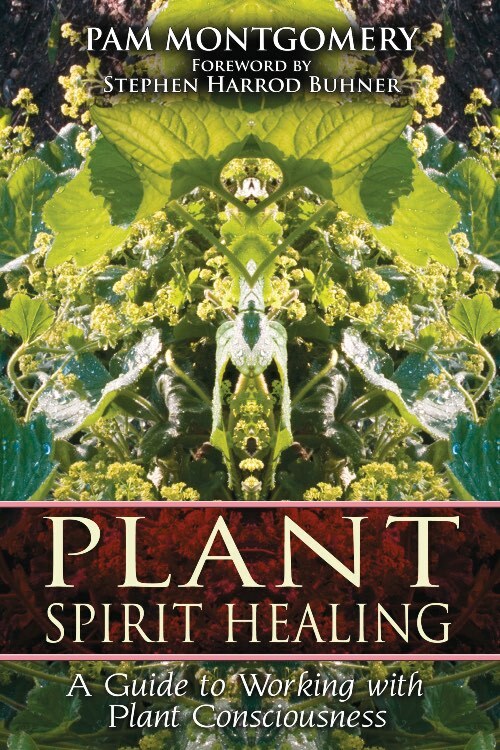 - Learn how connecting to both the physical and metaphysical aspect of the plants brings deeper healing. Video 2 in the Plant Consciousness Series. We recommend watching the videos in order, to take the journey of the programme. Pam Montgomery has been investigating plants and their intelligent sentient nature for more than three decades. As an author, teacher and health practitioner she has passionately embraced her role as spokesperson for the plants who are teaching us to remember what it is to be truly human in kinship with all of Nature. She teaches internationally on plant communication, spiritual ecology and co-creative partnership with all of life. 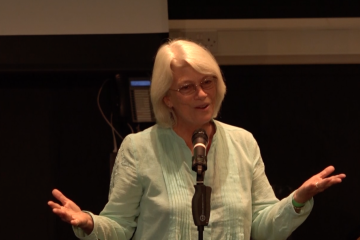 She is a founding member of United Plant Savers now in its twentieth year, has organized the Green Nations Gathering since 1989 and is the founder of the newly emerging Organization of Nature Evolutionaries or O.N.E. Her latest research is on light and sound as the foundational means of communication between humans and plants. She also is collaborating to bring common plants forward as “Teacher Plants” through Plant Initiations where we become responsible co-creative partners with all of Nature. She is the author of “Partner Earth; A Spiritual Ecology” and the best-selling “Plant Spirit Healing; A Guide to Working with Plant Consciousness”.